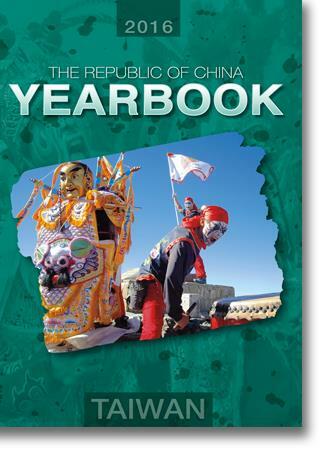 The Republic of China Yearbook is an important reference that offers a comprehensive and lively overview of Taiwan and its people. 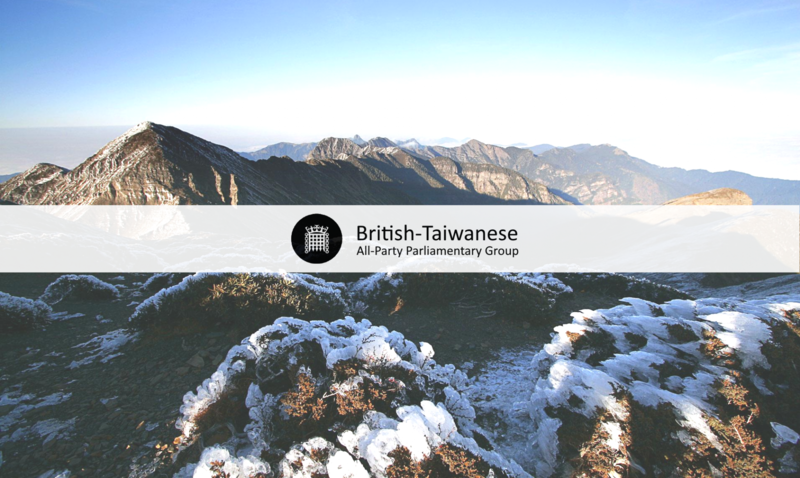 Drawn from a broad range of reliable and official sources, the yearbook chronicles Taiwan’s achievements in economy and finance, international and cross-strait affairs, public health and welfare, among others, while also describing major elements of the government’s policies. Click the following for a complete electronic copy of the 2016 edition.